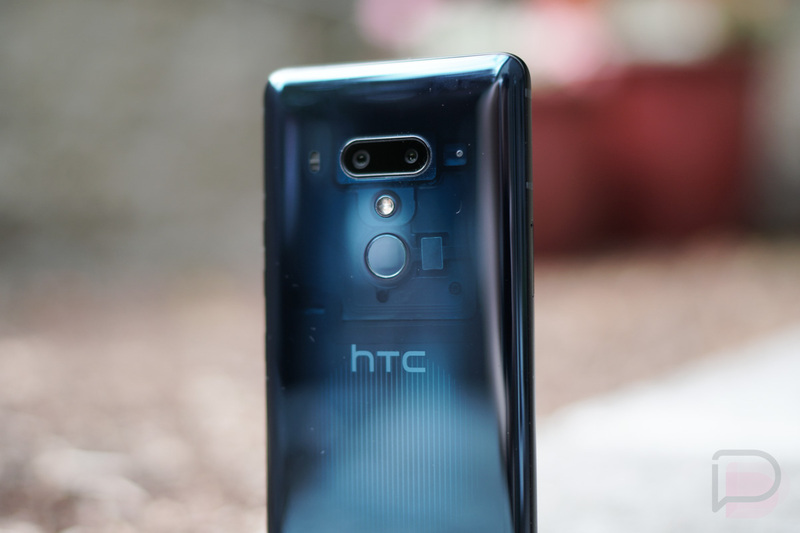 In a tweet today, HTC confirmed which of its devices will receive an update to Android 9.0 Pie. If you own one of those devices, be happy! However, be a little sad, too, that you have no idea when it’s coming.